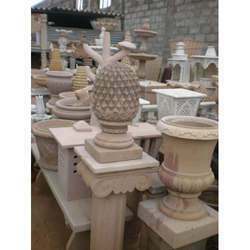 Our organization has created niche in the field of manufacture and export of Garden Item. One could easily deduce from their name that these garden items are used at the gardens. Miniatures for Terrarium and Miniature Gardens.